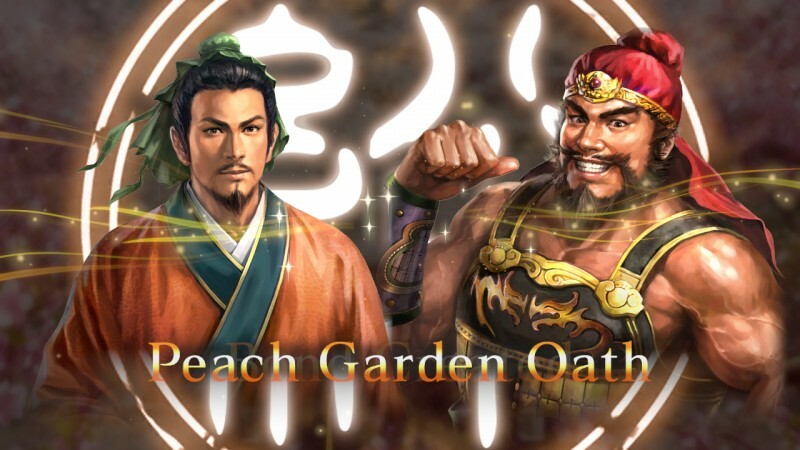 The Romance of the Three Kingdoms series is getting a new entry after nearly a decade since its last Western release. 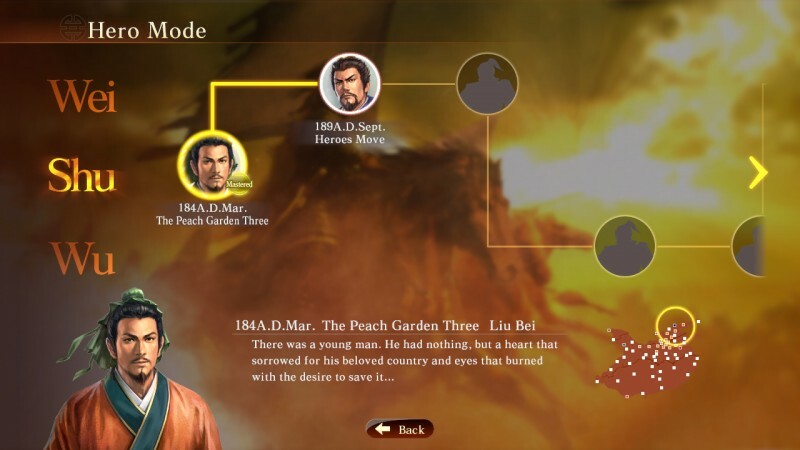 Romance of the Three Kingdoms XIII will be coming to North America this summer as a celebration of the series' 30th anniversary. 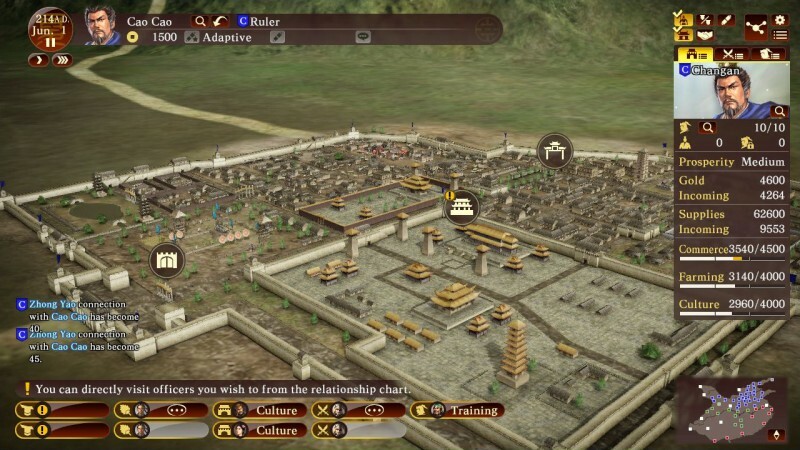 The game will be a return to the tactical strategy, political drama and historical settings that the series is known for. 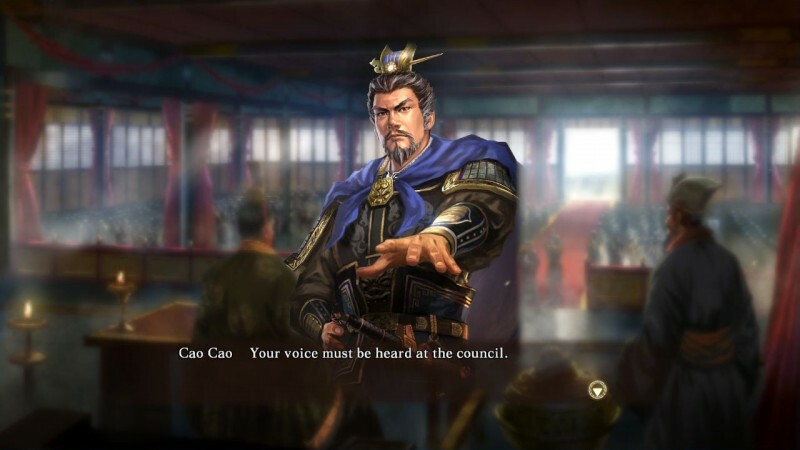 Players can once again assume the role of one of China's greatest warlords from the second century, or create their own character to climb toward leadership as the Han Dynasty collapses. Watch the announcement trailer and take a look at the first screenshots below. 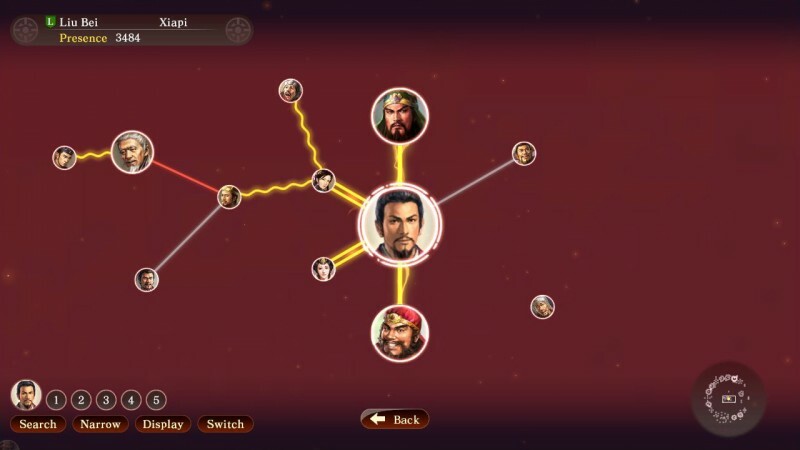 Romance of the Three Kingdoms XIII will offer a wide variety of options for conflict resolution between the warring factions of ancient China. Armies can be built from a large selection of foot soldiers, cavalry, artillery, and naval units. 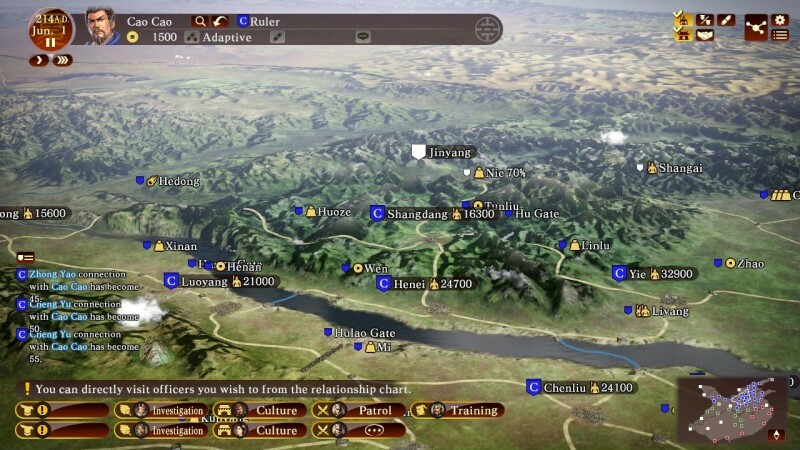 On the other hand, the game now has a particular consideration for diplomacy and personal relationships, which is designed to "give the player an extra incentive to build a stable and loyal network of friends and allies." The game's Campaign mode will be like a classic strategy title, with players choosing a starting year and customizing the board. 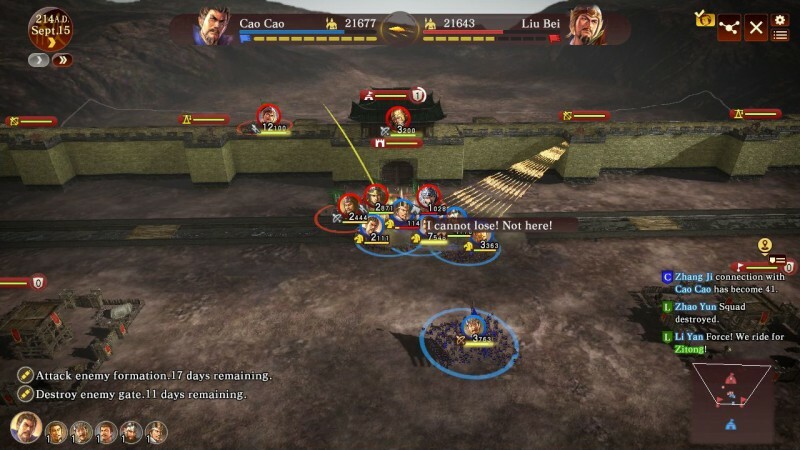 The Hero mode will include an in-depth tutorial for the game's extensive systems while closely following and highlighting the historical events that inspired it. Romance of the Three Kingdoms XIII will launch on PlayStation 4 and PC on July 5.